Vendor spaces are 100% sold out! Please apply to get on the wait-list or for last minute inclusions. Here are some details on why you should become an vendor for AniFest! Low attendee ticket costs means more disposable income for your booth! No union fees or loading/unloading hassles! No parking fees means more money spent on the event! 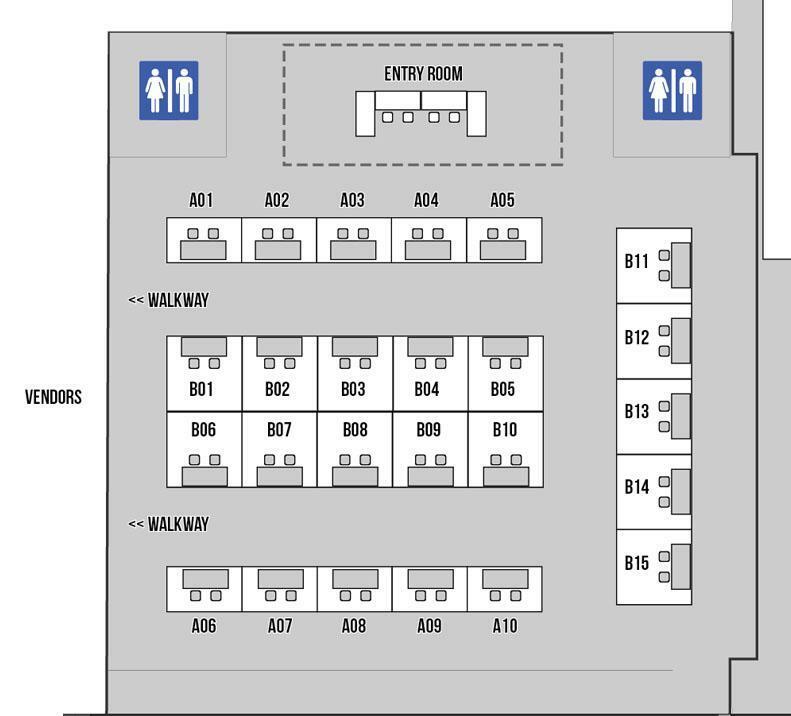 Smart, one-way layouts means more traffic and visibility for all exhibitors and artists! We promote each and every vendor on printed materials, online marketing, and more! 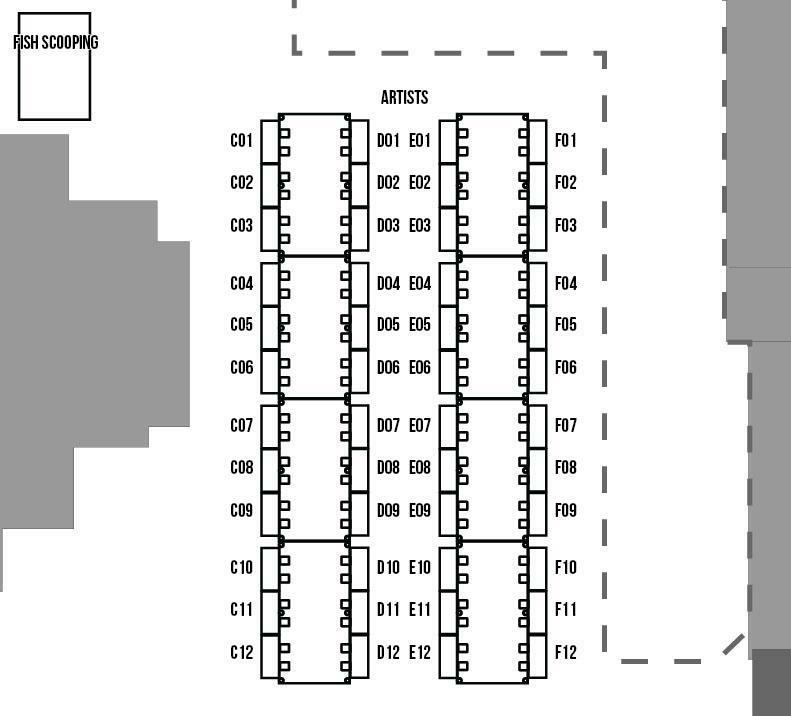 Each exhibitor vendor booth includes two badges, two chairs, and a table if requested. Please fill out an vendor form and we will respond to you within three business days. Please put the name of the booth manager here. The name of the company or booth you wish to apply. Website or social media of your company. 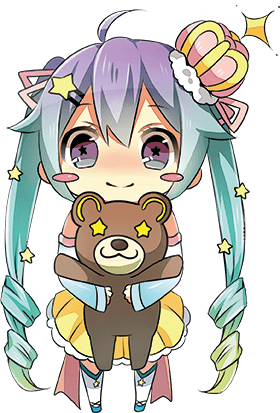 You must add your billing address in order to be an exhibitor at AniFest. ⚠️ This description will be used for promoting your booth. Please include all social media links here. Once your application is approved, you will be given a link to choose from available spots, and pay/reserve for the booth. Ideal size is 800pxx500px or a 8:5 aspect ration. This image will be used for your exhibit promotion.